Solar energy is growing at a rapid pace around the world. Much of this growth is being driven by the growing need some countries have to distance themselves from fossil-fuels in order to mitigate any potential impact that climate change may have on the world. Brazil has become one of the most attractive solar energy markets in the world and has been garnering the attention of several companies from other countries that are interested in the Brazilian solar sector. New Generation Power is one of the companies that have been expressing a strong interest in the Brazilian solar energy sector. The company is based in the U.S., but has recently been working with the Grupo Leros organization based in Sao Paulo to potentially build a new solar energy system. The system would take root in Sao Paulo and would have a total capacity of 500 megawatts, making it one of the largest solar energy systems in the country. Both companies have plans to build the solar energy system in 30 megawatt phases. The City of Sao Paulo has plans to install some 1,000 megawatts worth of solar energy capacity by 2020. The Brazilian government has plans to auction off as much as 2,700 megawatts worth of solar projects in the coming months. Many of these projects are expected to take root in Sao Paulo, but others will find homes throughout the country. The electricity that these projects will generate will be fed into the country’s energy grid. New Generation Power is not the only foreign company that has come to Brazil. 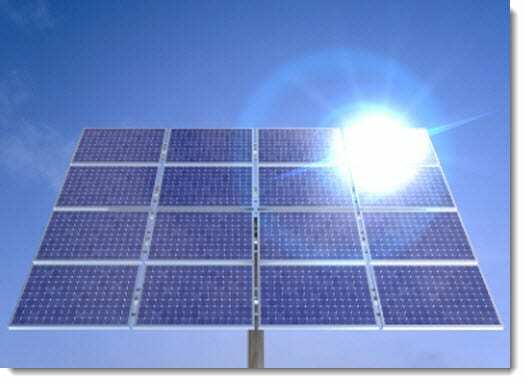 Other companies have been flocking to the country to take advantage of its solar energy potential. Solar energy is not the only form of renewable power that has proven attractive for many of these companies. General Electric, for instance, has come to Brazil in order to tap into the country’s wind energy potential.